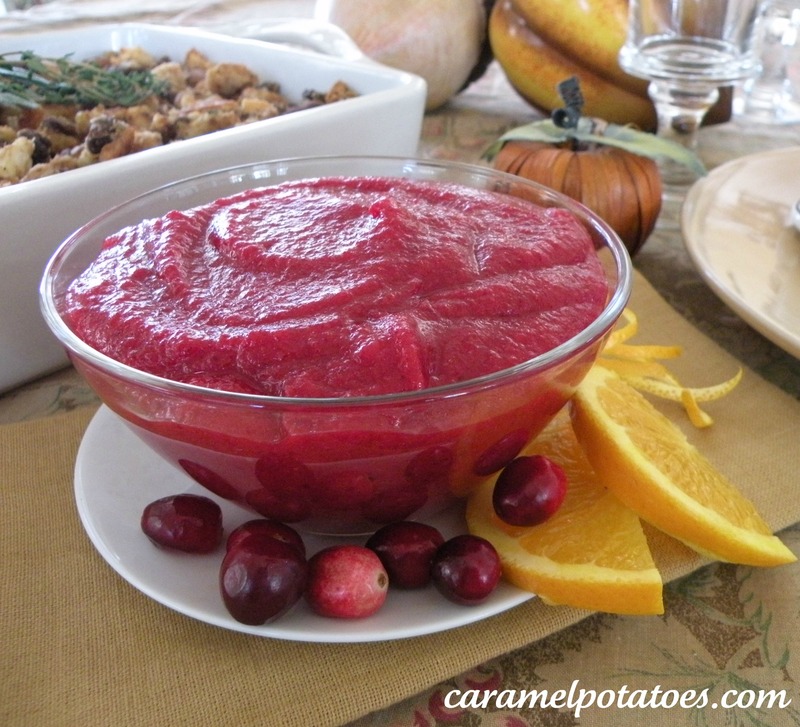 I know the cranberry sauce may seem like a minor detail to some, but this is one of my favorites at Thanksgiving. Unlike the stuff that comes in a can, this sauce is made with fresh cranberries and orange and adds that fresh taste to your plate. The best part is it’s only three ingredients, you don’t have to even cook it, and you can make it up a couple of days in advance – what could be easier! That’s it! 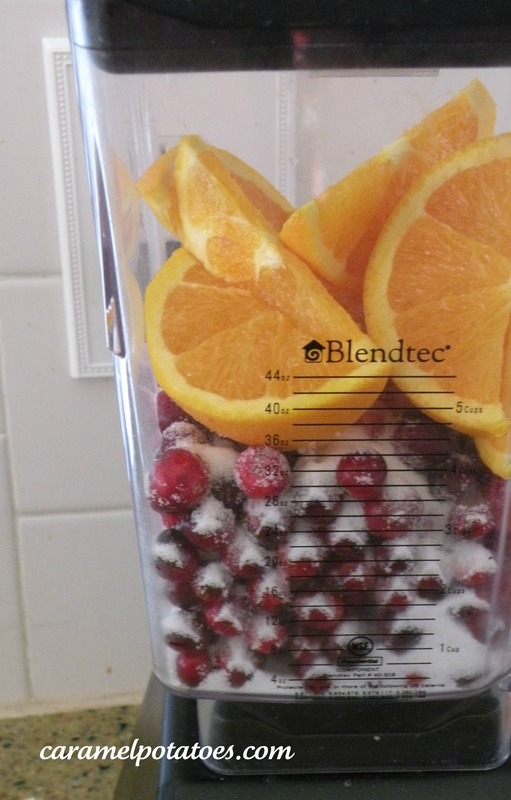 Cut up the orange and put it in your blender (yes, leave the peel on! ), add 1 cup of sugar and the bag of cranberries. Blend until smooth. How easy is that! 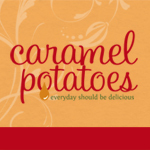 A fresh addition to your Thanksgiving feast! Don’t forget to enter our adorable Cupcake Topper Giveaway here! Ohhh easy and looks tasty, two of my requirements for a recipe lol! I may have to try this to see if I need to bring this to Thanksgiving at the in-laws this year. This just may make me a hero! Thanks for stopping by for a visit! Hope to see you again soon. Oh, WOW! That sounds fantastic! I’m pinning this right now. Would you share it here too? Looks awesome! I believe this will be making it to our table this pending Thanksgiving. Your newest follower!